On the Olympic Peninsula in Washington, a spiritual war brews among the Spirian race. During one of the many conflicts, clan leader Khalen was forced to kill his mate after she was seduced by the Shadows. Now, he vows to banish them from his territory forever, but like most adversaries, if you kill one, many take its place. His soul lingers in a dark turmoil of mistrust and vengeance until a most unexpected female enters his life. Skye's innocent nature awakens a protective drive in Khalen that both surprises and terrifies him. Despite his attempts to keep her safe, her unique gifts have attracted the Shadows attention. 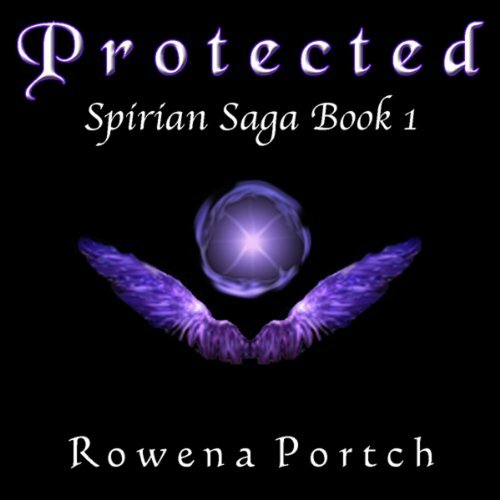 Can he protect her or will the Shadows claim another life and take what is left of his hollow soul?